An offbeat, pseudo modern-day fable of one deranged animal and his even more deranged roommates. 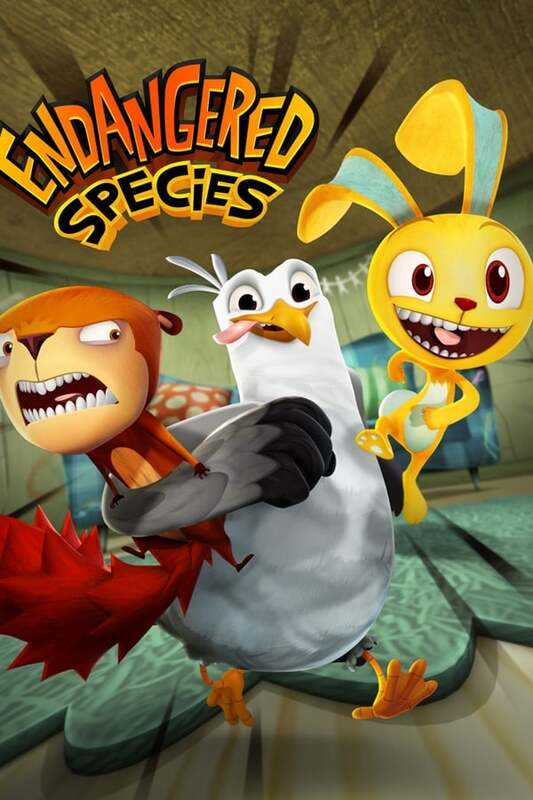 Pickle the adrenaline-junkie bunny, Merl the safety-conscious squirrel, and Gull the loving seagull find themselves in ridiculously dangerous and always hilarious situations whenever they try to go about their daily life. The Cricket Show is an Australian cricket television show, screened during the lunch breaks of Test matches in Australia on the Nine Network.